Approximately 1 oz. 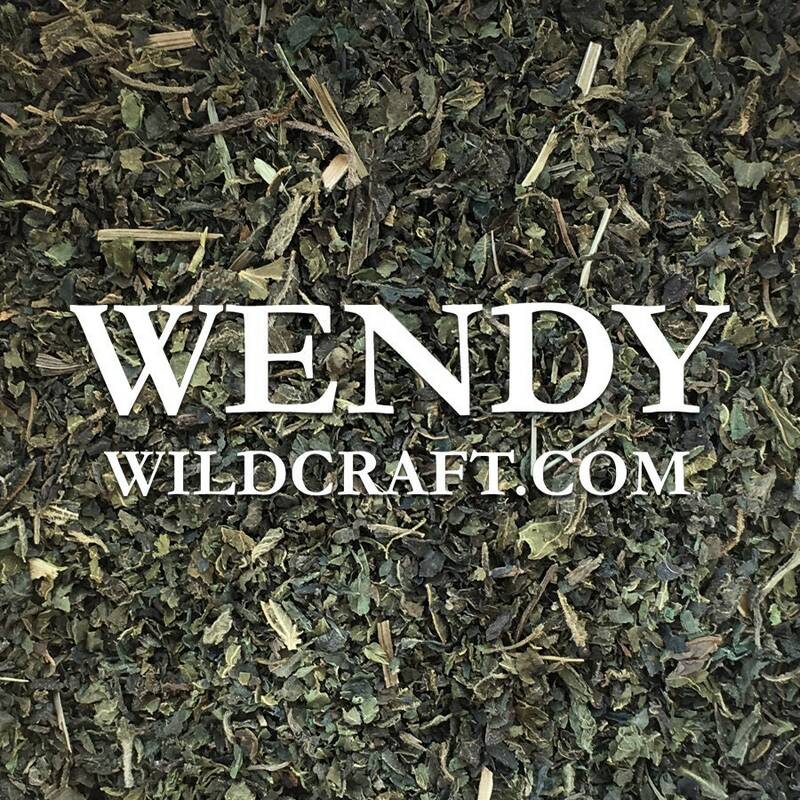 dried organic nettle leaf (Urtica dioica). Nettle can be used teas, infusions, tinctures and hair care products. Shipping was super fast and prices and quality are fantastic. I will gladly use this seller for my business needs any time I can! Love this Nettle...your products are always perfect in every way. Packaged nicely and arrive quickly and unharmed. Thank you Wendy! I have several items in this order. Peppermint, Nettle, Cardamom, Rosemary and they are all perfect! They smell amazing. All packed nicely and arrive fast. Thank you Wendy for perfect service every time!